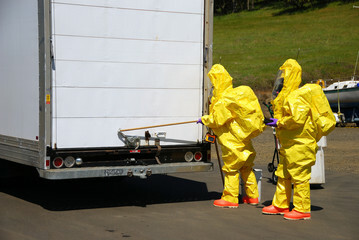 Daily, there are more than 800,000 hazmat shipments made across the United States! It’s no surprise that with such a large amount of shipments comes a burdensome list of DOT regulations to follow. If you are involved in the transportation of hazardous materials and need to know how to apply these regulations or how to teach them to others, this course is for you! DOT requires this training for anyone who ships hazardous materials or causes hazardous materials to be shipped every three (3) years. Click here to learn more about our newly updated DOT HAZMAT Specialist course.